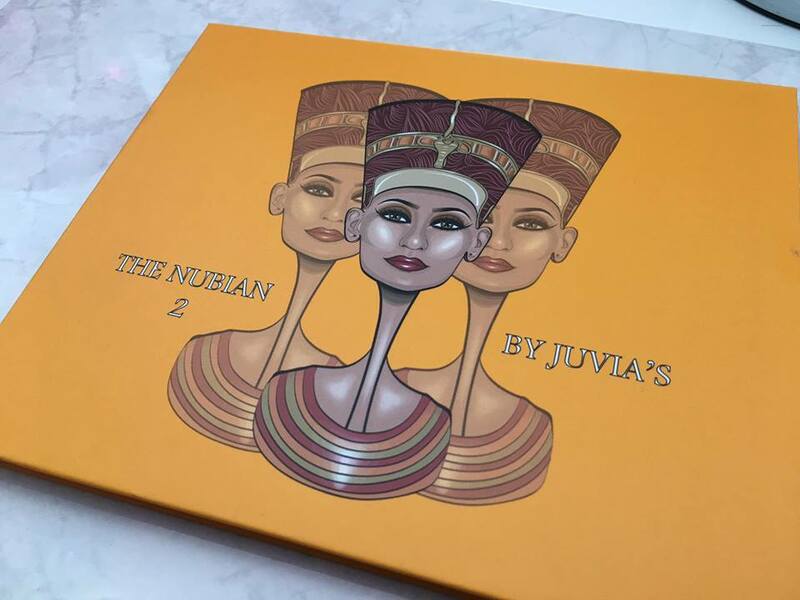 Worth the Hype?.....Juvia's Place Palettes. Hey guys, Today I am starting my 'Worth the Hype?' series. There are so many Makeup and skincare products that are seriously hyped up thanks to Social Media. I am going to be testing out these products and telling you if they live up to the hype. 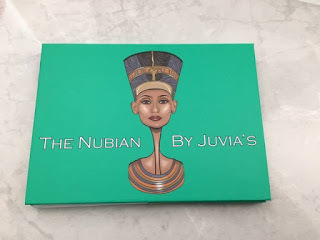 First in this series is the Juvia's Place eyeshadow palettes. 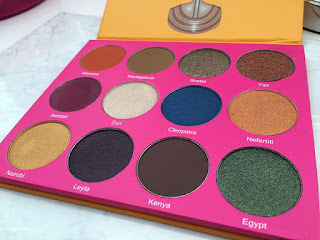 You may be reading this post and thinking who the hell are Juvia's Place? If you are where have you been hiding?, this company has exploded onto the Beauty scene overnight thanks to one of their biggest supporters YouTube sensation NikkieTutorials. 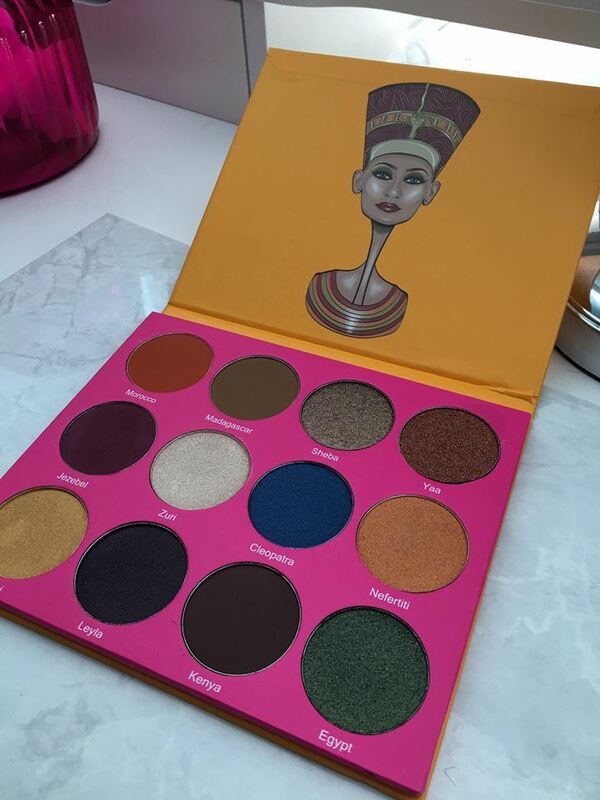 Back in July, Nikkie mentioned on her Snapchat that she had discovered the Indie brand called Juivia's Place and had fallen in love with Their Nubian Palettes. 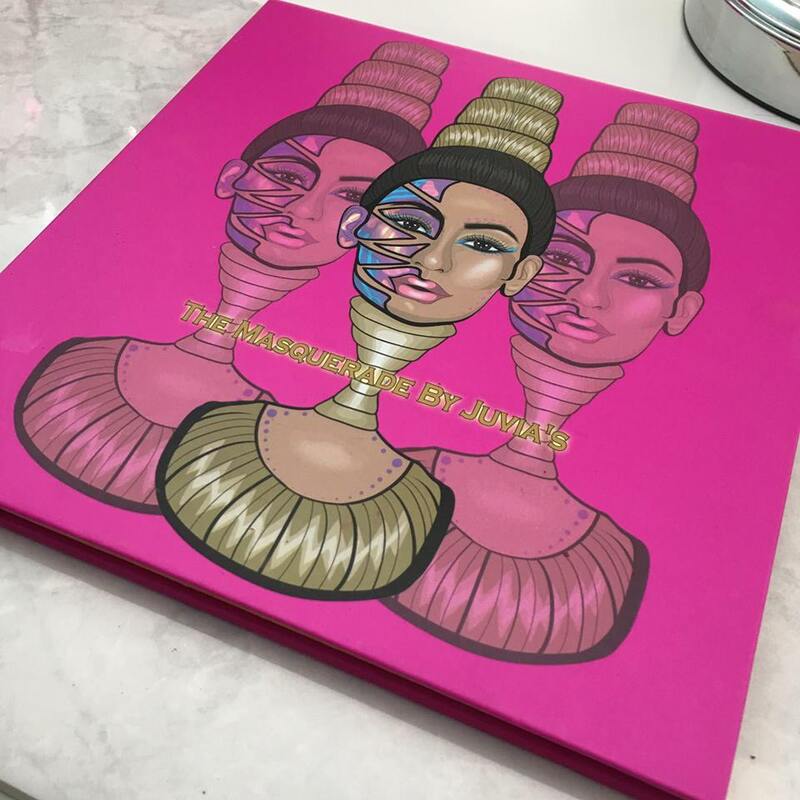 Nikkie continued to rave about them on Snapchat and showed her followers swatches and mini tutorials which caused the company's orders to triple and eventually sell out due to such high demand. The same thing happened in August when Jaclyn Hill raved about the palettes. Everywhere you turn, beauty bloggers, makeup artists, Youtubers and makeup enthusiasts are raving about these palettes. What's the big deal you may ask?. 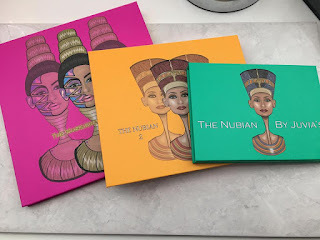 I decided to buy both Nubian Palettes and the limited edition Masquerade palette to find out if they really were as good as people were saying. I ordered all three palettes on 31/08/16.They arrived on 19/09/16. 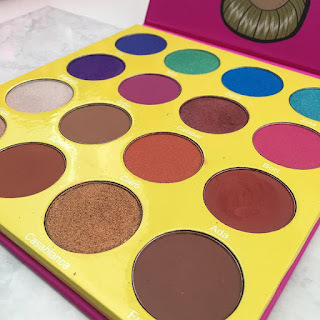 I paid $111.90(£86) in total (This is including NikkieTutorials 10% discount code 'NIKKIE') $77.40 for the palettes and $34.50 for International shipping. Unfortunately I also ended up having to pay £24 customs fee's on top of this. This is my favourite out of the three palettes. with 4 matte shades and 8 Metallic colours it really is a makeup lovers dream. The stunning Orangy Brown transition colour 'Morocco' is reason enough to buy this palette. 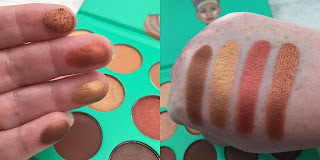 The pigmentation on most of the shadows is amazing but there is the odd one that you need to work a bit harder with but to be honest you find that in most palettes. perfect mix of warm neutral shadows and bright, bold, adventurous shades. It contains 5 Matte shadows and 11 shimmer shades. 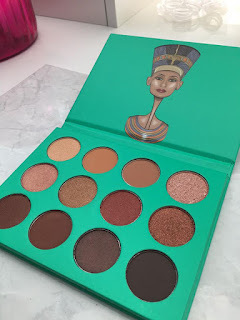 The shadows in this palette do live up to the quality of the Nubian palettes but I did notice a great deal of fallout from these shadows especially the shimmers. I would suggest when using this palette to do your eye makeup first so you can easily wipe away any fallout without ruining your face makeup. I am in love with these palettes. I was gutted when I had to pay so much import tax but I genuinely believe they are worth it. The shadows are such high quality and have such a huge range of colours to work with. I also love the amount of product you are actually getting in the Nubian 2 and Masquerade palettes. The pan sizes are huge in comparison to a standard eyeshadow pan e.g MAC/Makeup Geek (as seen in picture below). I cannot wait to experiment with the bold colours especially the blue shades so keep a look out on my Instagram to see what I have come up with. 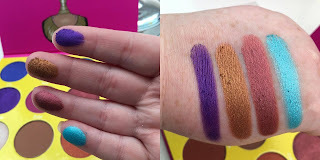 Picture shows comparison between Makeup Geek pan sizes (blue shade) to shadows in Nubian 2 and Masquerade palette. 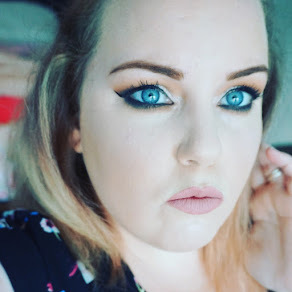 Don't forget if you are going to order from Juvia's Place to use NikkieTutorials 10% discount code - 'NIKKIE'. Comment down below and let me know what other products you would like to see reviewed in this 'Worth the Hype?' Series.